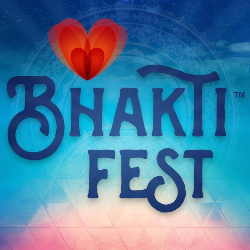 So much to do and see at Bhakti Fest, including an incredible line-up of amazing conscious music on 2 stages, premiere yoga classes and a wide variety of spiritual and wellness workshops. All your favorite artists and teachers will be returning, plus plenty of fresh faces. Enjoy an expanded Kidsland experience, art installations, sound healings, healing sanctuary, Kirtan School, gender-specific workshops in our Men's and Women's Sacred Spaces a large array of artisan vendors and more! 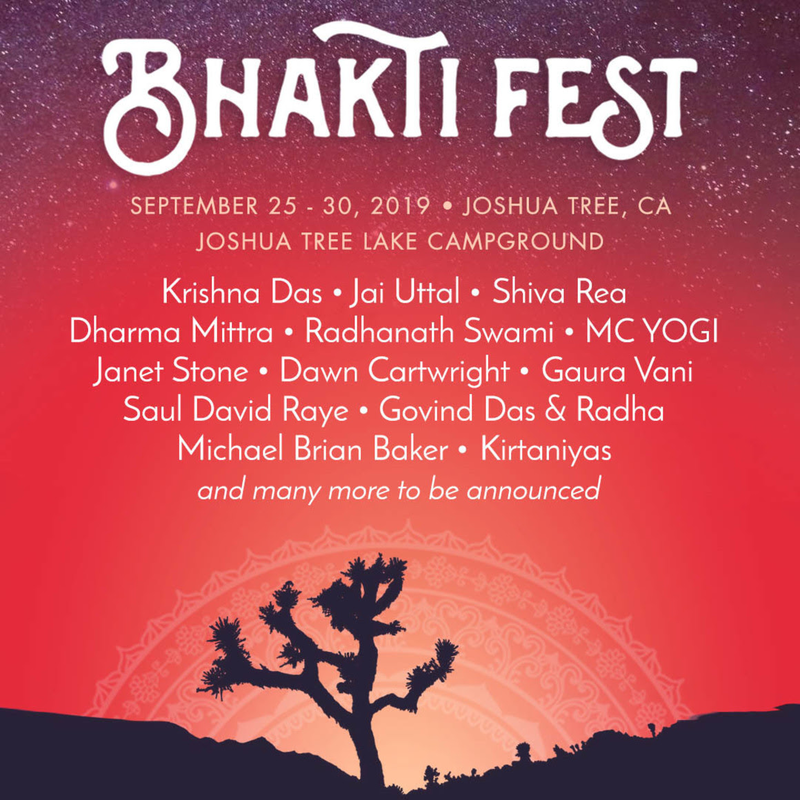 Bhakti Fest features Grammy nominees Krishna Das and Jai Uttal, plus other beloved artists including Donna De Lory, MC Yogi, Larissa Stow, David Newman, Govind Das & Radha, Sean Johnson, and the Wild Lotus band, The Kirtaniyas and many more.